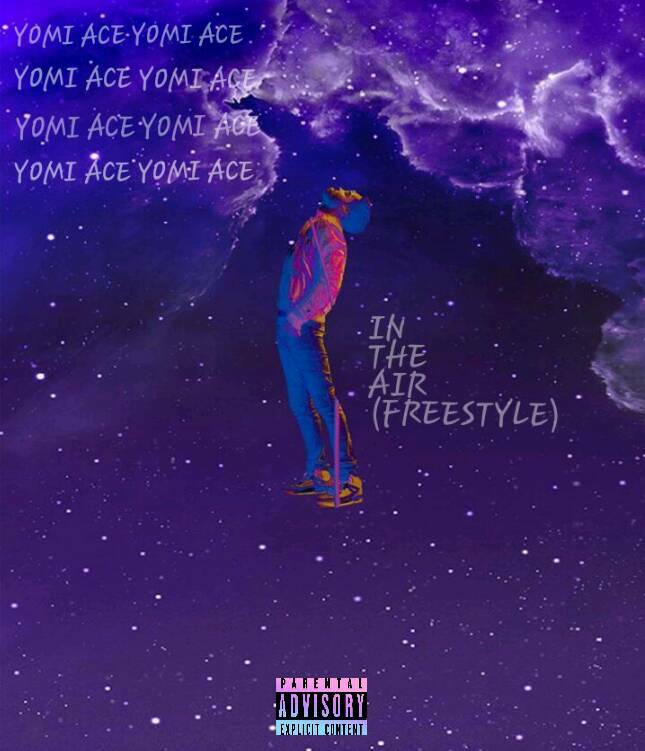 Yo, let's get up in the air cos 'Yomi Ace' has once again proven his versatility as a fast rising artist with this new freestyle titled 'UP IN THE AIR'. Most of his fans were a bit dulled when he didn't deliver enough rap lines on the song he was featured in by another new act- SHAZE- 'Snap Chat' but Yomi Ace is here to let his fans know that this young man can do both rap and still sing so ya'll better undull yourselves with this. This freestyle issa dope jam, new school, certainly worth listening to.. Back to Back! Prod by DJ Toxic, Mixed And Mastered by Fkel, Extra Vocals by Priceless.